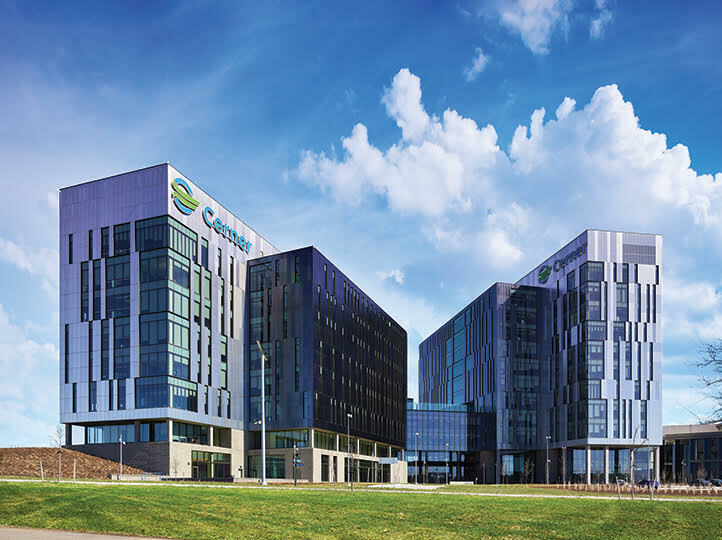 Cerner Corporation, the world’s largest publicly traded healthcare information technology company, hit a major growth spurt, and with that growth, a marked increase in company employees. 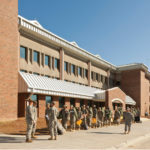 To accommodate this growth and specifically to house their software development team, a 16-phase, 4.7 million square feet campus was built to hold 16,000 company associates. 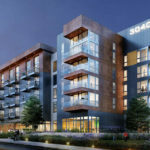 As with any large-scale construction project, typical construction challenges can compromise the schedule, making it imperative that the general contractor, JE Dunn, partnered with an experienced, customer service-oriented supplier. American Direct had worked with the JE Dunn on other Cerner campuses, and have a long-standing relationship on many other projects. Along with traditional hollow metal frames, hollow metal doors, wood doors, electronic locks, finish hardware, American Direct provided Openings Total Door systems for fire and smoke protection.